Cost: 7:30 p.m. shows: SOLD OUT. 10:30 p.m. shows: $25. Tickets available through www.spokanecomedyclub.com. 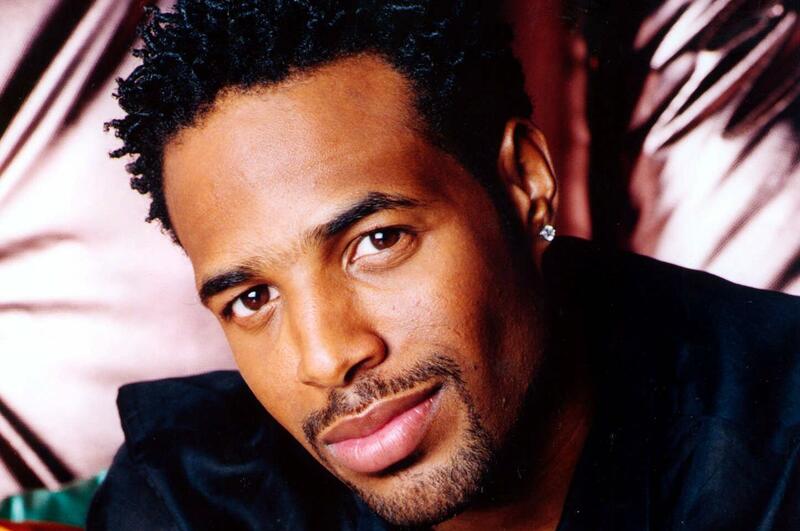 Whether in front of the camera or behind the scenes, comedian/actor Shawn Wayans has amassed a number of noteworthy projects over the course of his career. From his time on “In Living Color,” created by older brother Keenan Ivory, to a starring role in “The Wayans Bros.” alongside younger brother Marlon, and stints on “MacGyver” and “Hangin’ with Mr. Cooper,” TV was never a challenge for Wayans. He had a hand in writing and producing those films too. When he’s not working on a project for the big or small screen, Wayans can be found on the road working as a standup comedian. Published: Feb. 8, 2019, 9:07 a.m.